Dyson has introduced a new cord-free vacuum cleaner that it claims can intelligently detect surface types to regulate performance and power, as part of a trio of new products aimed at improving wellbeing. The line-up is the first to be announced since Brexit-backing owner Sir James Dyson announced plans to relocate his company’s head office from the UK, to Singapore earlier this year. Dyson’s main product focus, vacuum cleaners, remains at the forefront of its newest launches, alongside a purifying fan and a light that adjusts to local daylight to provide the right light for the time of day. 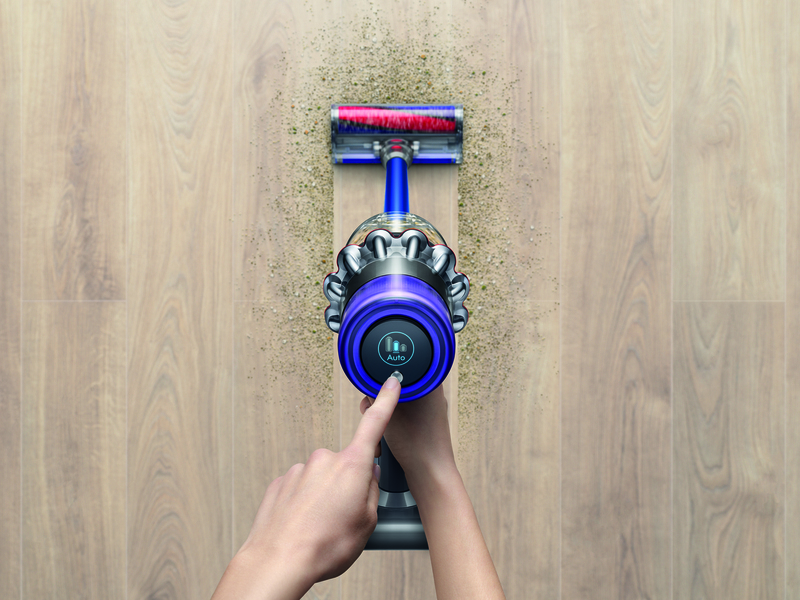 The Dyson V11 Absolute features a display, enabling users to change power modes and see how much usage time they have remaining, from a maximum of up to 60 minutes of fade-free run time. It will also alert users when the filters need to be cleaned, as well as informing about any blockages from larger objects caught in its path. An algorithm on board the new cleaner is able to “learn” how the owner uses the V11 and can automatically detect the floor type to adjust how it works. “We’ve been developing vacuums for over 25 years, the evolution never stops,” said Sir James. 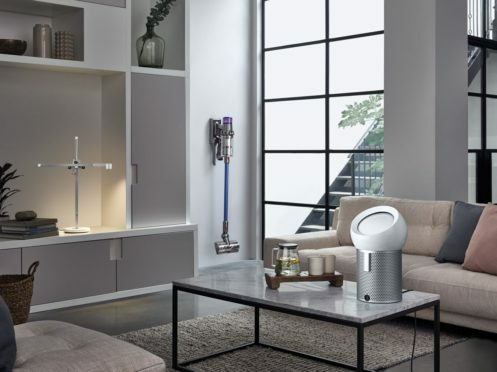 A new purifying fan that cools and cleans air, known as Dyson Pure Cool Me, was also unveiled, which the company is calling its first personal air treatment machine because of its compact size, making it ideal beside a bed, on a desk, or in a nursery. It features its own filter technology, which it says is capable of capturing 99.95% of particle pollutants. 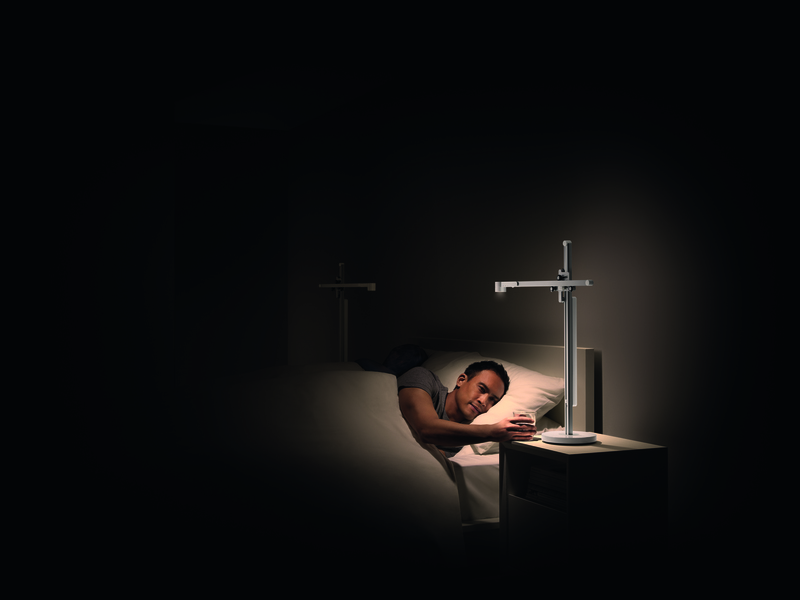 Meanwhile, the Dyson Lightcycle task light is designed to improve people’s health and mood by tracking local daylight and adjusting how cool or warm it is. “Dyson invests in science and technology to improve the way everyday products work,” said Dyson’s son, Jake, a lighting engineer at the company.